When you train in challenging terrain, you put your muscles and joints to the ultimate test. 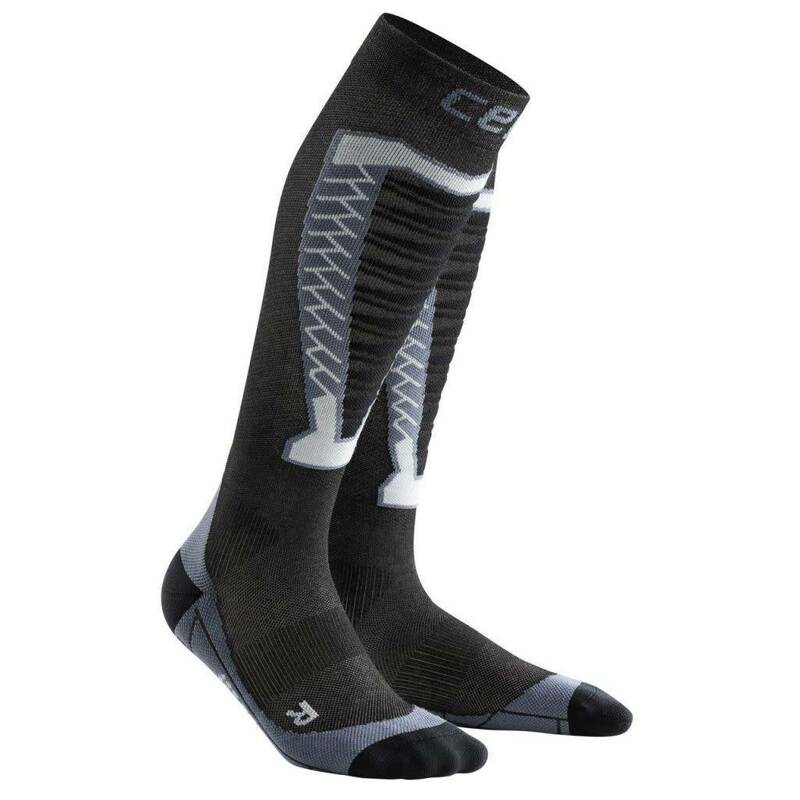 You’re perfectly equipped for any challenge with the specially developed Obstacle Run Compression Socks by CEP. When you train in challenging terrain, you put your muscles and joints to the ultimate test. 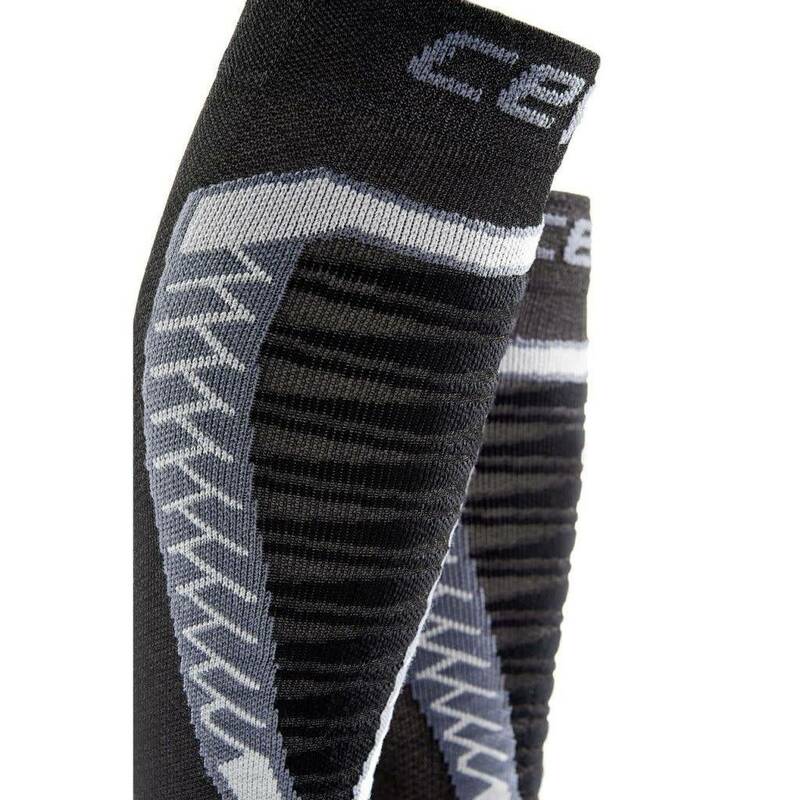 You’re perfectly equipped for any challenge with the specially developed Obstacle Run Compression Socks by CEP. 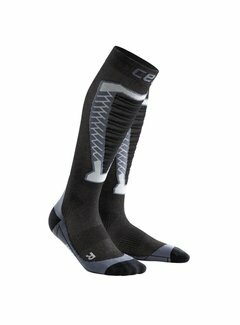 The ultra-precise medi compression profile supplies your calf muscles with valuable nutrients while you run for non-stop light-footed action. But that’s not all. 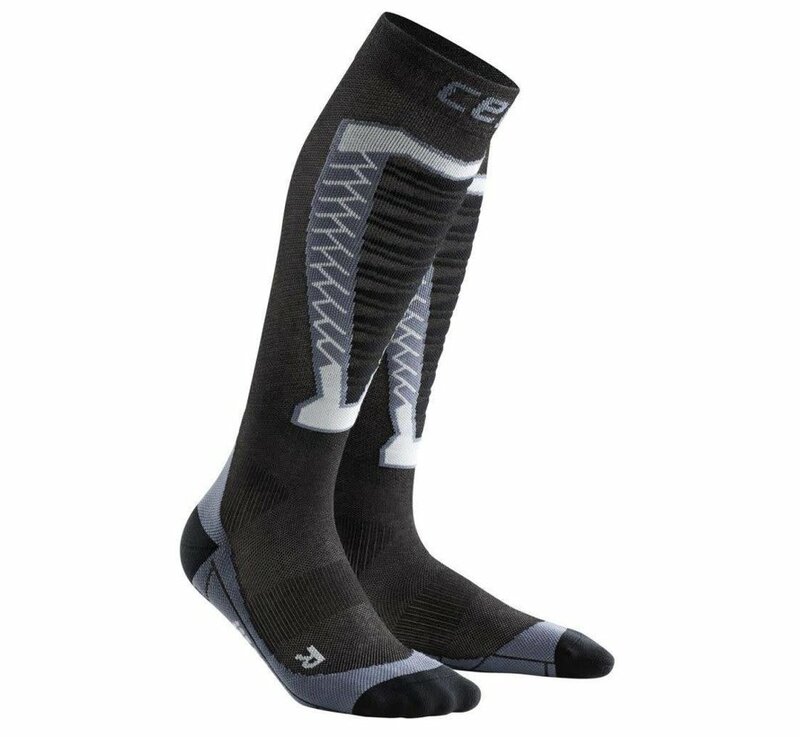 The compression also heightens proprioception in your muscles for maximum stability and added protection against injuries. 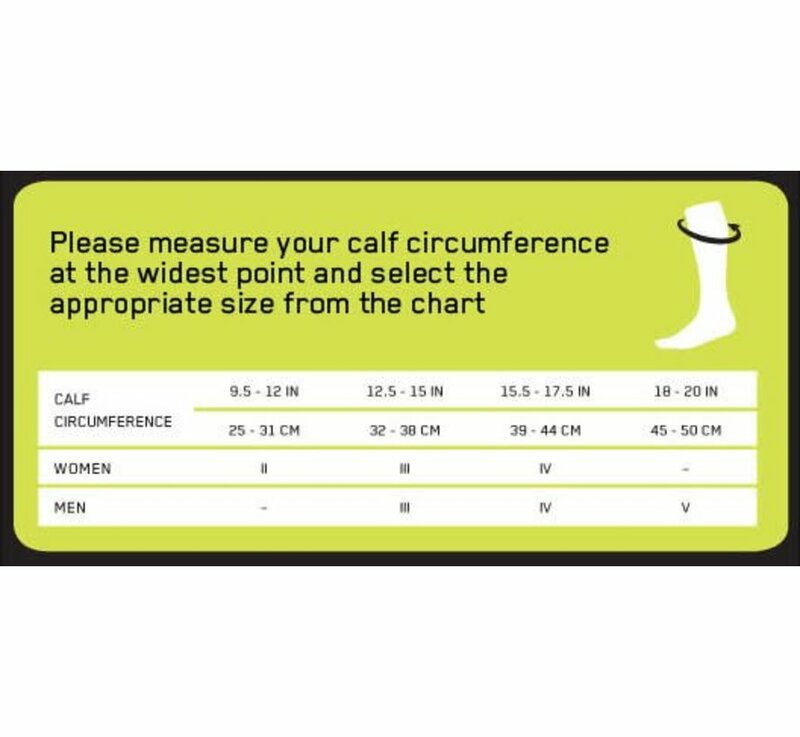 The close-fitting foot section prevents blisters and the socks hug your foot like glove. You also recover much faster after you run – so you’re ready for the next challenge in no time. 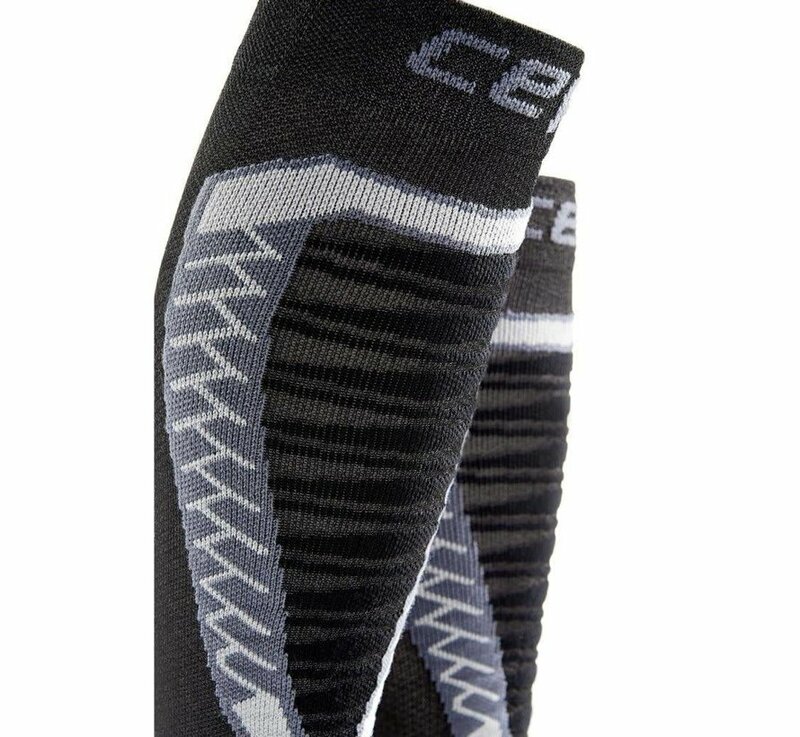 Choose between silver, gold and anthracite with an attractive knitted pattern – and make every challenge your goal.